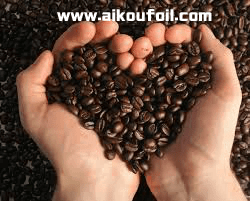 What is the structure of capsule coffee ? 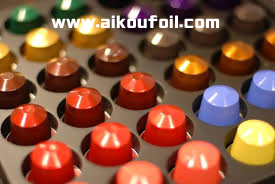 We can see the colorful aluminum foil coffee capsule in the markets. But the most common shape is U shape. catch this opportunity to enter this big market. Will you be curious about their structure ? Now we want to uncover the mystery of the products. Firstly, the main part of the capsule coffee is the high quality coffee. The smell and tasty is based on the coffee type. 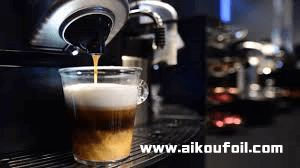 the quality of the coffee for a long time. 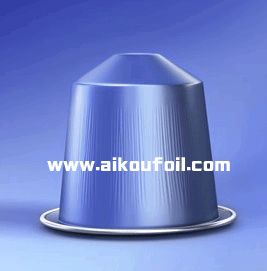 The are two main series: plastic capsule and aluminum foil capsule. 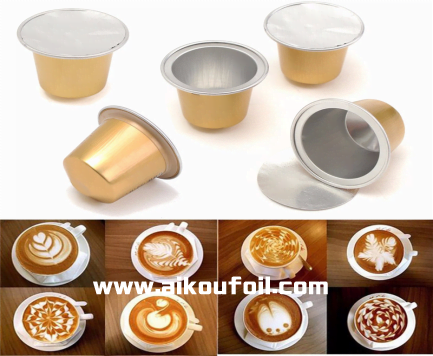 The disposable aluminum foil capsule can keep the coffee for more long time. They are very hot sale in recent years. The lest constituent part of the coffee capsule is foil lid. As we all know , foil lid is better for damp proof. 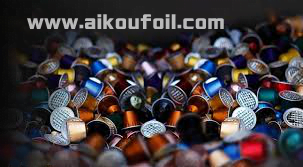 We can provide the perfect disposable aluminum foil coffee capsule !